EP Minerals, North America’s largest producer of diatomaceous earth (DE). EP Minerals is a worldwide leader in diatomaceous earth (DE). These unique industrial minerals are used as filter aids, absorbents and functional additives for a variety of industries including food and beverage, biofuels, swimming pool, oil and gas, farm and home, landscape, sports turf, paint, plastics and pesticides. EP Minerals also produces patented water purification and arsenic remediation media. CelaBrite® EP Minerals' finest functional additive grade of diatomaceous earth (DE), is used as a paint pigment extender and flatting agent in paints and coatings, and as an anti-blocking agent in the production of clear polyethylene and polypropylene films. EP Minerals' Celatom® Mineral Natural (MN) diatomaceous earth (DE) grades belong to our EP Naturals line of DE products, which are some of our most popular products. Known for their natural, high quality and purity, MN grades are used in agriculture, home & garden, automotive components, ceramic and fertilizer industries. They can be used as a performance additive, carrier or filler in an unlimited number of applications. EP Minerals produces several aggregate or granular grades of diatomaceous earth. These products are lightly calcined in a rotary kiln. The calcination is at a relatively low temperature to provide hardness and integrity to the granules without altering the natural DE chemistry or amorphous molecular structure. EP Minerals' Celatom® diatomaceous earth (DE) products are used around the world for hundreds of interesting applications. The unique properties of diatoms and the high quality of our DE provide important performance benefits when incorporated into our customers’ products. All of our grades of DE are used for various functional additive applications, but the most popular products for functional additives are our finer-particle sizes, including both natural products (MN grades) and flux-calcined products (MW grades). 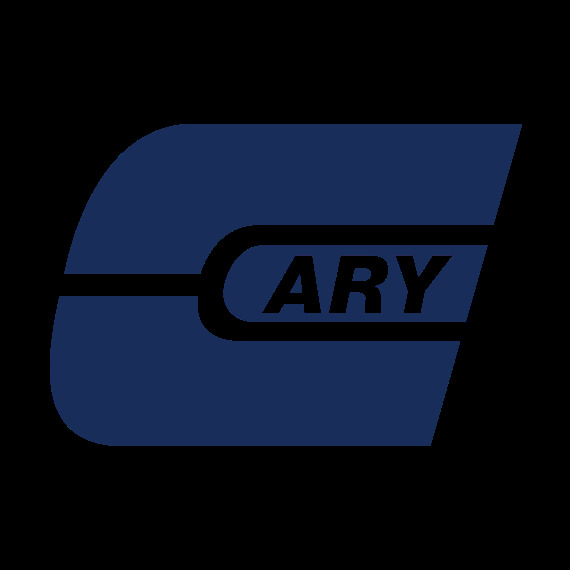 The Cary Company is an authorized distributor of EP Minerals products and filter aids such as Celatom® diatomite diatomaceous earth, Celatom® Perlite, Pre-co-Floc® cellulose, Dialose® and Montmorillonite clay.